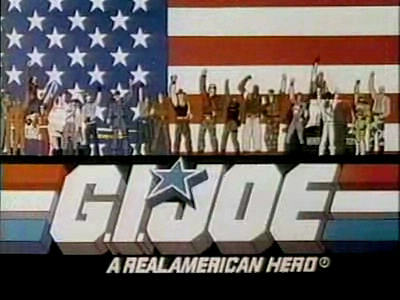 Electronic Arts today announced that development is underway to bring Hasbro’s legendary G.I. 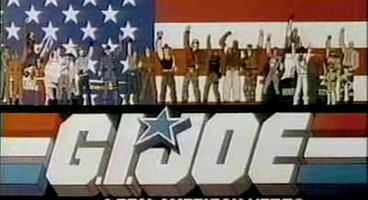 JOE to all major console and handheld gaming platforms in summer 2009 to coincide with the theatrical release of the G.I. JOE: THE RISE OF COBRA live-action movie from Paramount Pictures and Spyglass Entertainment, in association with Hasbro, which opens in theaters 7th August 2009. For fans of all ages, 2009 is gearing up to become another watershed milestone in the timeless franchise by introducing even more new ways to engage, immerse and play within the G.I. JOE® universe. The G.I. JOE video game will feature an exclusive storyline that picks up where the live-action movie leaves off, allowing players to re-create and re-live the greatest moments from the film, cartoon series and action figure toy line. The game will feature 12 G.I. JOE® characters, each with unique abilities and weapons. Adding to the adrenaline rush will be an intense single-screen co-op mode allowing two players to easily unite as a team in a classic struggle between good and evil as they work together to defeat the powers of the COBRA organization. The G.I. JOE video game is under development for Xbox 360 and PS3.